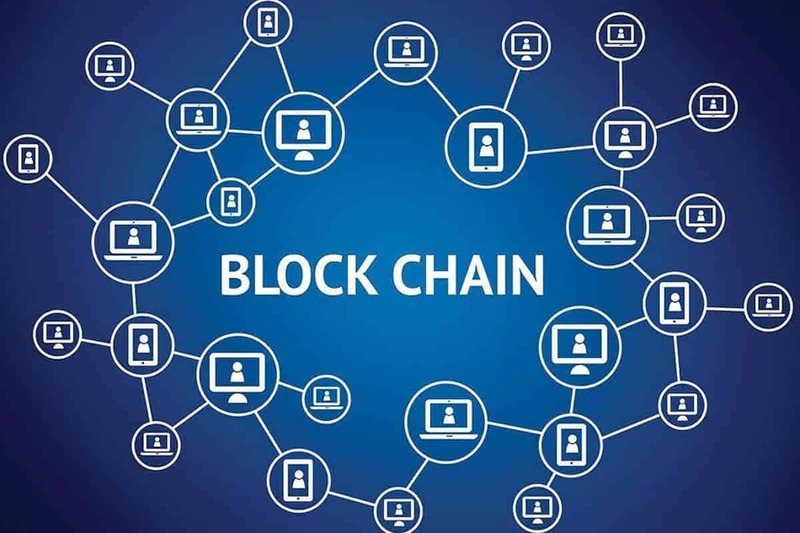 Blockchain technology is the next big thing in the IT and business world. Currencies like Bitcoin and Ethereum seem to be going higher and higher in value. But if you feel lost in all the technical terms everyone keeps spouting, don’t worry. You’re hardly the only one feeling lost. Knowing the following key terms help you a long way in navigating this brave new world. The most important thing to know about blockchain is that it is primarily a spreadsheet or a digital ledger that copies and stores information on a network of various computers. That information can be documents, records or digital currency. The ledger is continuously updated across all networks so that everyone has the same level of information. This way, if a single record or computer is hacked, it doesn’t matter because the rest of the network has uncorrupted data. Cryptocurrency are digital tokens of value and media of exchange that use cryptographic techniques to verify and secure transactions in addition to creating new units. They use block-chain technology to create and update currency ledgers that can only be changed or updated under certain conditions. Rumored to be created by an unknown individual going by the fake name Satoshi Nakamoto, it is the first cryptocurrency to be created and to gain fame. A direct competitor to Bitcoin, Litecoin’s creators designed to operate transactions on a much quicker pace than Bitcoin because Block-chain transactions can take much longer to complete than a normal wire transfer or credit card payment. This is also one of major cryptocurrencies but what makes it stand out is that its block-chain infrastructure can be used by others to create additional cryptocurrencies. Also known as decentralized apps, these are programs that are built on top of a foundation of an already existing block-chain network. This is analogous to the way developers make new apps for mobile phones like the iPhone or Android-based phones. Altcoins are simply cryptocurrencies that either use Ethereum block-chain network or independently created block-chains to conduct transactions. Short for initial coin offering, this is basically a public sale of cryptocurrency tokens through a blockchain developer or dApp. The term “mining” is used to refer to a typical way of earning cryptocurrencies. Potential buyers use their computers to solve complex mathematical problems for which they are rewarded with cryptocurrency tokens. However, with each passing year, rewards for mining are steadily decreasing. Furthermore, more mining consumes lots of electricity in the process of solving complex problems on computers. Block-chain networks exact a transaction fee from users which is called Gas. The fee is determined by miners such as ETH Gas Station which charges $0.30 per transaction. Cryptotraders therefore need to be careful on how many transactions the conduct. Nodes are critical components of a blockchain network because their function is to validate transaction payments and block-chain data. Each node checks each payment and block-chain data item independently to ensure security.